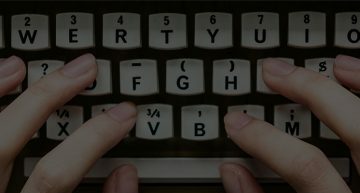 Home - Blog - Mobile Website vs. Mobile App: Which is Best for your Organization? This question might be really tricky. With businesses and organizations wanting to reach more prospective and existing clients, it is a crucial decision whether to put up a mobile website or to create a mobile app. But before anything else, it is important to distinguish one from the other. 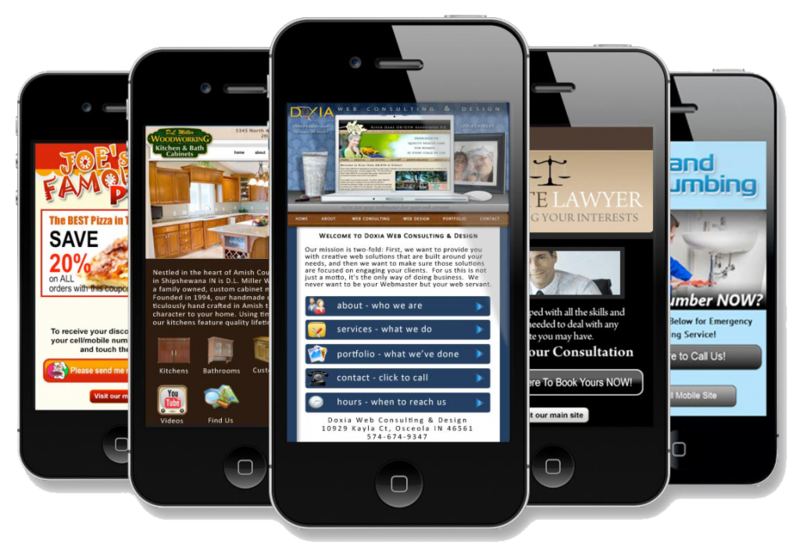 A mobile website is designed for the small screens of smartphones and tablets. Since websites are viewed in laptops and desktops, opening it in smartphones and tablets with smaller screens will affect the viewing experience of the user. A mobile website has the same features of the original website, it just happened to be adapted in mobile viewing format. Still, it has the content and functions of the original site. So technically, it needs Internet connection to be accessed. Meanwhile, a mobile application or app is a program created for smartphones and tablets. It needs to be downloaded and installed. Unlike mobile websites, a mobile app can be opened offline in just a few taps. The answer to this depends on the businesses’ and organizations’ goals. A mobile website can entice new customers while a mobile app can make existing customers come back. Whatever organizations value most between the two, it is up for them to decide. To give organizations a better view of the two choices, it is necessary to weigh in the different benefits of having a mobile website from a mobile app. In terms of customer access, mobile apps are far easy to have because it can be accessed anytime, anywhere. Internet connection is not needed unlike if one is going to access a mobile website. Another thing to be considered is the customer communication. 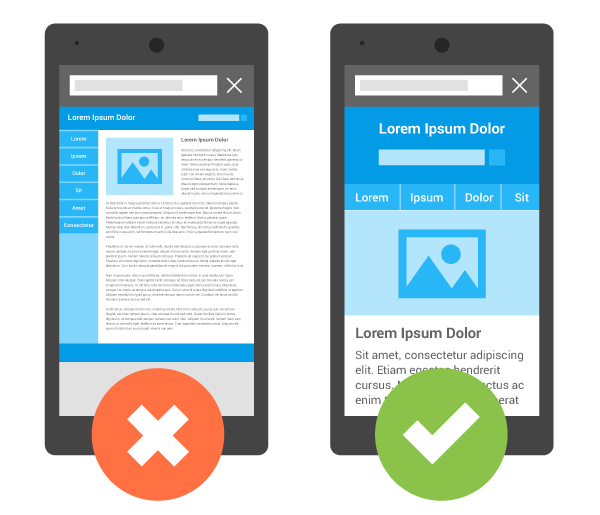 Mobile websites do not give organizations the benefit of reaching their customers or clients. On the other hand, mobile apps can send push notifications to customers plus the fact that the app stays with them. Mobile apps allow user personalization. Users might want to adjust the platform depending on their choice. Mobile websites do not allow this feature as it has a fixed content and format. Mobile apps also allow background work for the owner organization to send geo-targeted push notifications. In this note, what is the sense of having a mobile website? Compatibility would be the first advantage of a mobile website. In can be accessed to any mobile device with any operating system. When it comes to mobile applications, mobile OS is a top consideration given the various type of every mobile brand. Another is the fact that mobile websites cannot be deleted. A few taps can give access to a mobile app, but it also needs a few, simple taps to delete it. When that happens, the customer would need to download and install the app again, causing much hassle on his or her part. For first time users, a mobile website is far more immediate to find. Customers needing instant access would not need to download and install the apps. The shareability of mobile websites allows publishers or the owner organization to instantly direct a customer to a certain page unlike an app that is exclusive to its user. 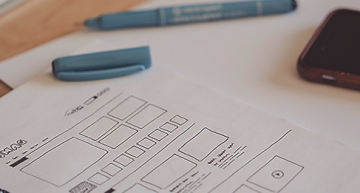 The selling point of mobile websites would be its time and cost-efficient nature. Active mobile presence for mobile apps will require organizations to develop series of apps which will definitely consume time and money. If your organization is still torn between the two but has the money for a massive mobile presence, you can consider having both. Try which of the two will work best for your organization. At the end of the day, you can never know what will work unless you try applying them. Remember, no matter how good a mobile app or a mobile website seems like, it is still a case-to-case, trial-and-error process. 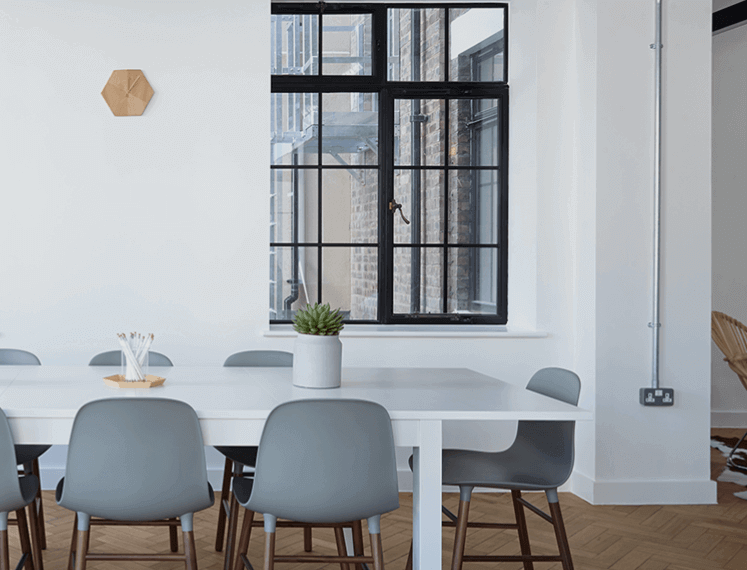 After knowing the external considerations, it is mostly necessary to also contemplate on the internal aspects of your organization’s decision making. Determine your goals first. If your organization is more inclined to a mobile-friendly marketing and public communication, it is more likely to be effective if you choose to have a mobile website. Its broader access could be an effective match to your marketing strategy. But if you want to have an exclusive space on your customers’ device, a mobile application is what you need. A more interactive engagement can also be achieved through a mobile app. Every business or organization needs mobile presence to reach a far wider audience which will potentially turn into customers. No matter what their choice is, it will surely consume time and resources. But to be able to make the most out of it, organizations need to be wise in weighing their choice, especially if they cannot afford loss from a failed mobile platform. Since it is important to have an effective mobile existence, organizations should consult to experts that specialize in developing efficient mobile presence. Not only that your organization needs mobile presence per se, it entails strict assessment to save any undue damage to the organization. It is not just about the financial loss but a matter of customer trust and satisfaction. Once you have decided and had developed a website or app, it is your responsibility to maintain the service your app or website gives. No matter how good or successful it is from the start, a website or app not maintained can bring down customers. 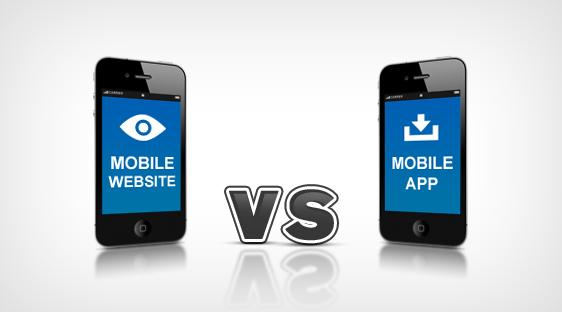 What is best, mobile app or mobile website? The question is really tricky but you do not have to choose right away. Your organization can contemplate on the indicated aspects before giving it a go. Always put in mind that mobile presence can increase your sales. It is in your hands to make it effective and functioning. This platform can also put you ahead of the competition in your field so it is advisable to plan it well. You can make a good brand impression that can give you the return of your investment.